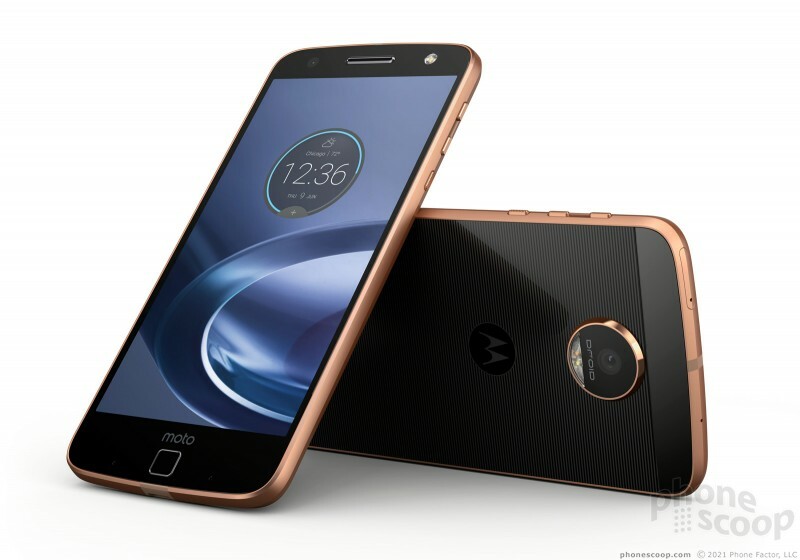 Motorola today announced two new smartphones, the Moto Z Droid and Moto Z Force Droid, both of which adopt a modular design that allows users to enhance them with attachable accessories. 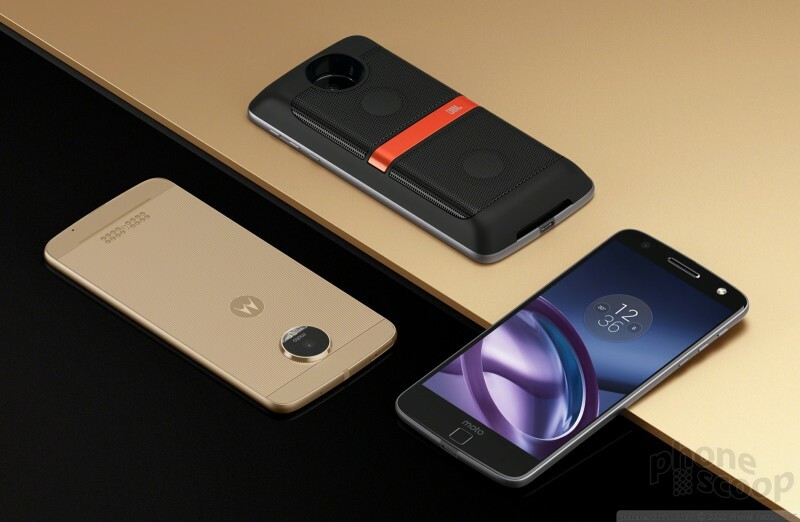 The phones are spiritual successors to last year's Turbo 2 and Maxx 2 handsets, but take on new design language in addition to support for the Moto Mods modules. 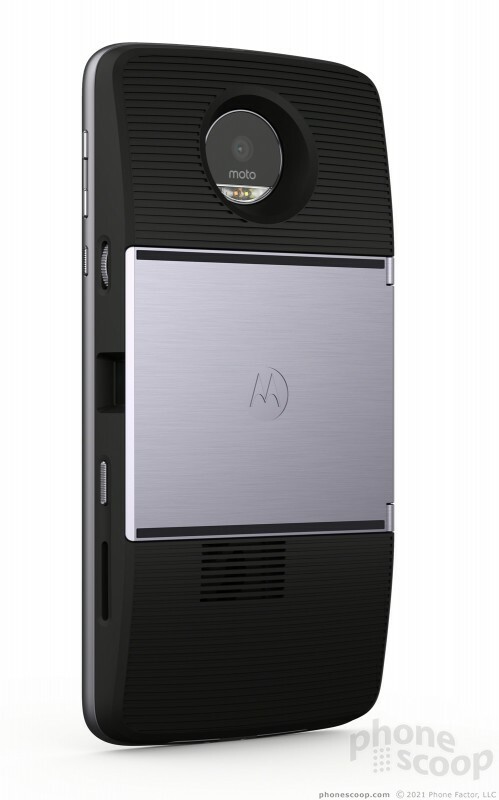 Unlike LG's G5, which features modules that insert into the bottom of the phone, Moto Mods attach to the back of the Moto Z Droid and Moto Z Droid Force magnetically. This allows owners to swap the modules more easily, and without requiring device reboots. 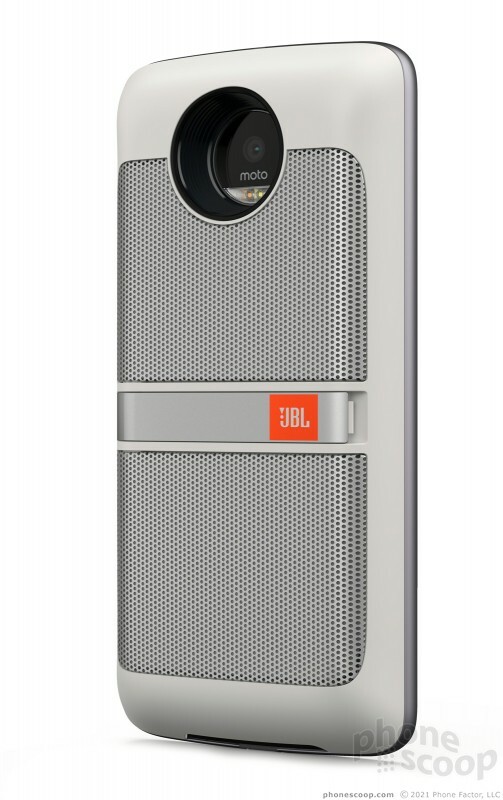 The first batch of modules includes JBL SoundBoost stereo speakers, Moto Insta-Share Projector, and battery packs from TUMI and kate spade new york. 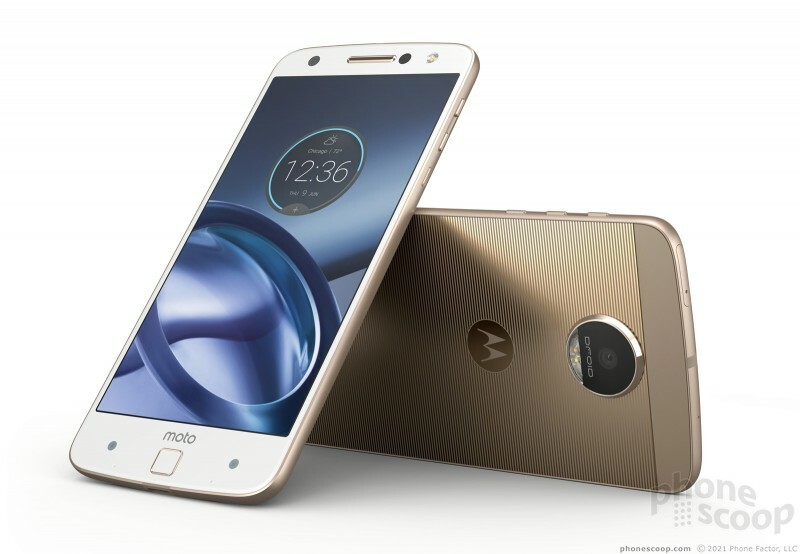 Shared features between the phones include 5.5-inch quad HD screens, Snapdragon 820 processors, fingerprint readers, 5-megapixel selfie cameras, USB-C ports, and water-repellent coatings. 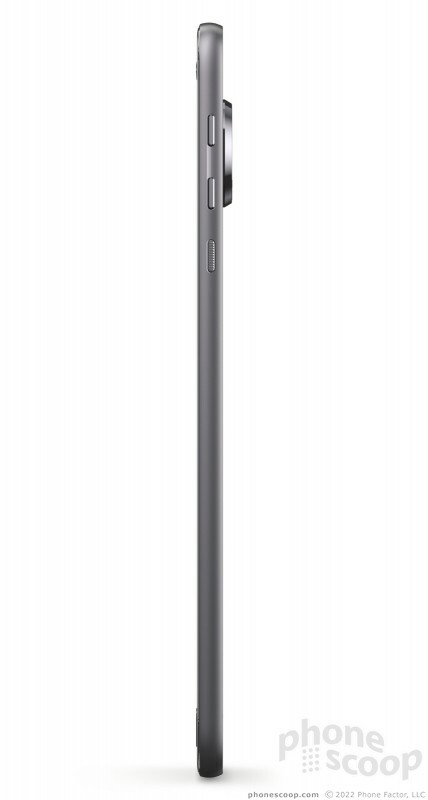 The run Android 6.0 Marshmallow. 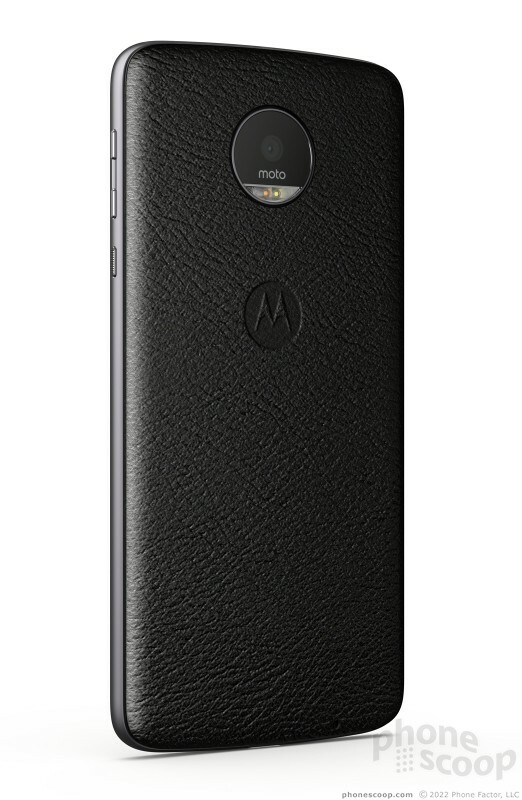 Moto Z Droid: The Z Droid is thin and light with an aluminum body, 13-megapixel camera, and 2,600mAh battery with rapid charging. 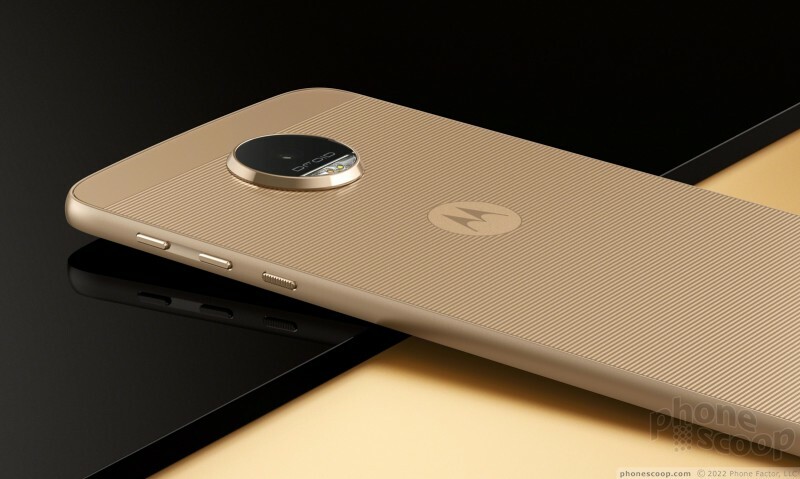 Moto Z Force Droid: This hardier handset makes use of second-generation Shatter Shield technology from Motorola for an unbreakable screen. 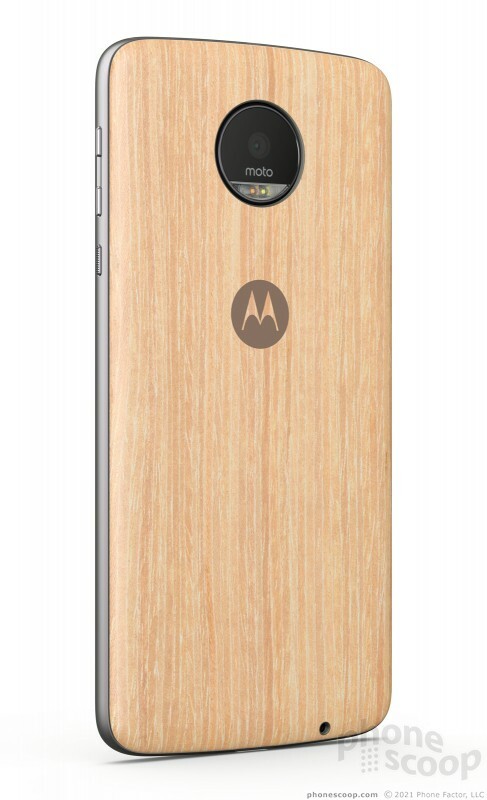 Motorola says its new Shatter Shield tech is thinner, stronger, and has narrower edges. 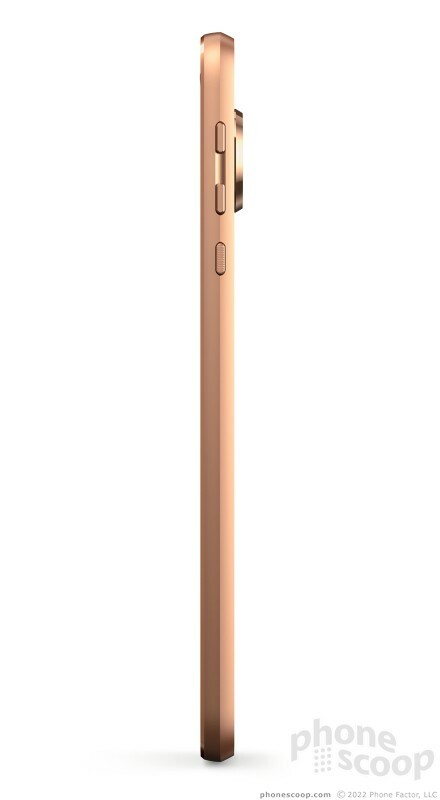 The Z Force improves the battery to 3,500mAh with rapid charging, and bumps the camera up to 21 megapixels. 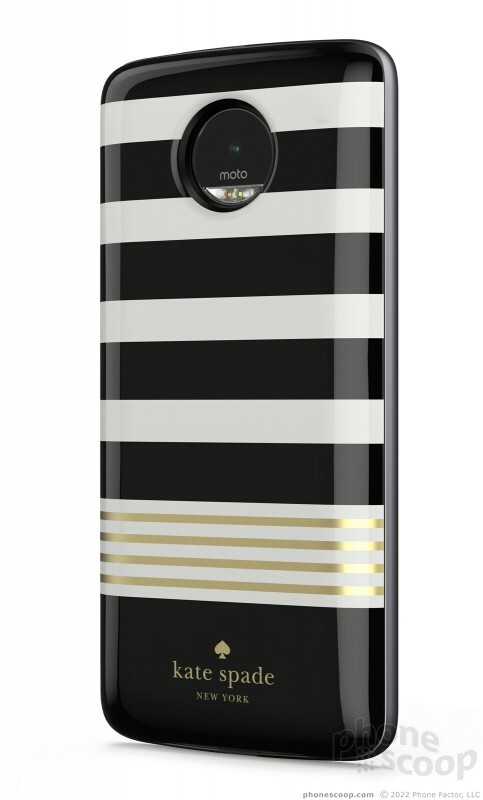 The Moto Z Droid and Z Droid Force will both be sold by Verizon Wireless later this summer. Pricing was not disclosed. 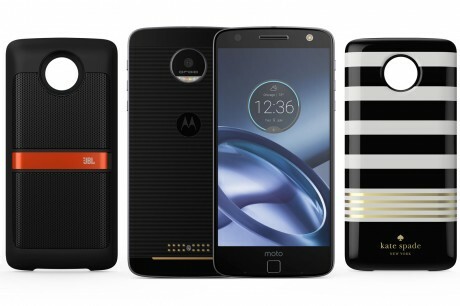 Motorola today highlighted a dozen developers whose ideas have been accepted as potential Moto Mods. 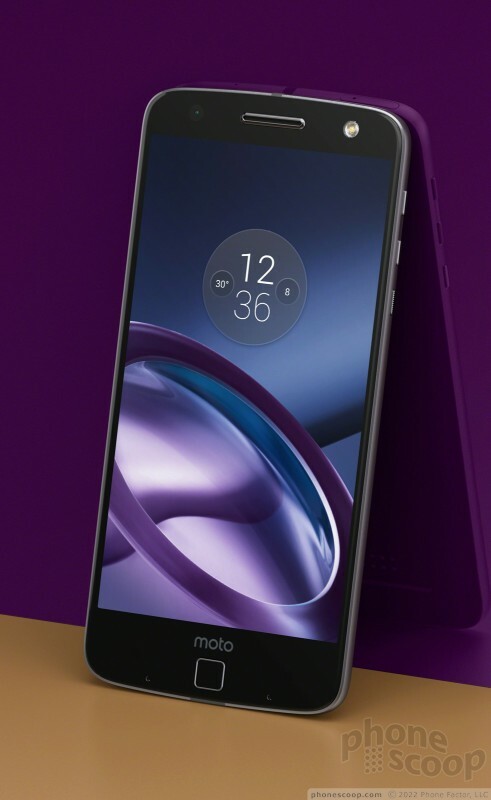 Motorola has been working with developers for several months to bring more Mods to the modular ecosystem compatible with its Z-branded smartphones.